Pets are part of the family now. They are catered to. 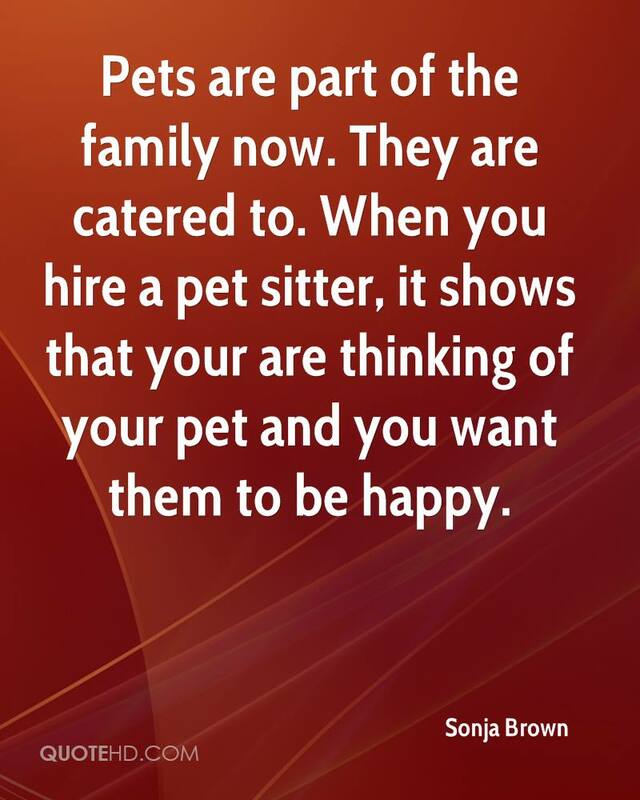 When you hire a pet sitter, it shows that your are thinking of your pet and you want them to be happy.